Wrong Dose:The most prevalent medication error is incorrect dosage, which can occur when a mistake is made by either the patient or health care provider. 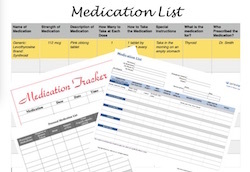 Transposing the amount of a dosage by just one decimal point, for example, when writing or filling a prescription can have serious consequences. 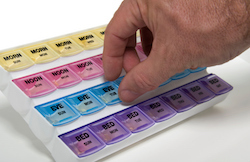 Adults who take multiple prescriptions can easily double a dosage when two pills look similar. Dosage errors are also common with small children, as their dosages are limited by weight.